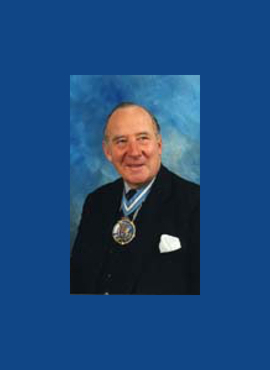 He joined the World Traders’ Company on 1 October 1985 having originally proposed the idea of forming the Guild of World Traders to Peter Drew. 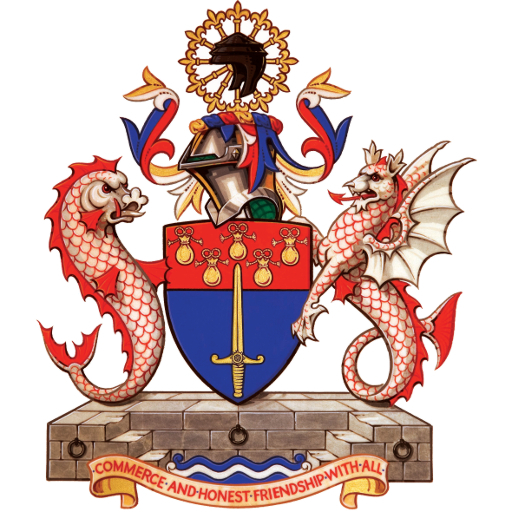 He was clothed as a Liveryman on 25 January, 2000, having received the Freedom of the Company on 27 April 1994, and the Freedom of the City of London on 22 July 1963. He is also a member of the Clothworkers’ Company, and various others.